Serg. 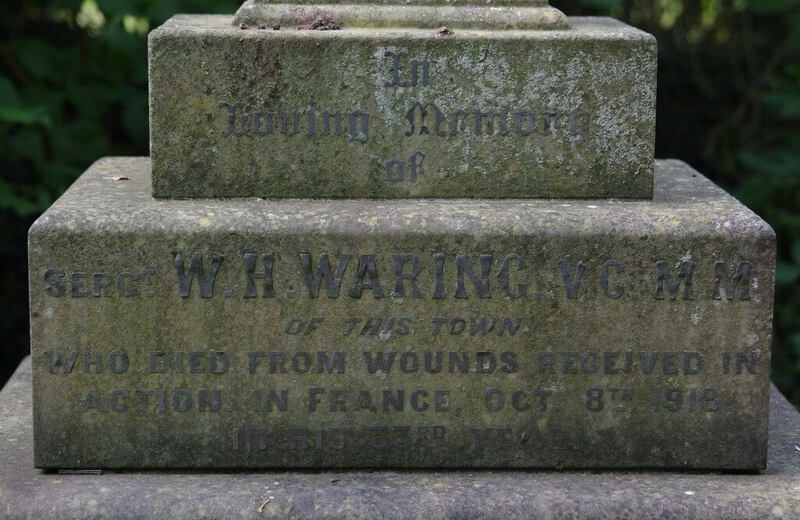 W. H. Waring V.C. M.M. 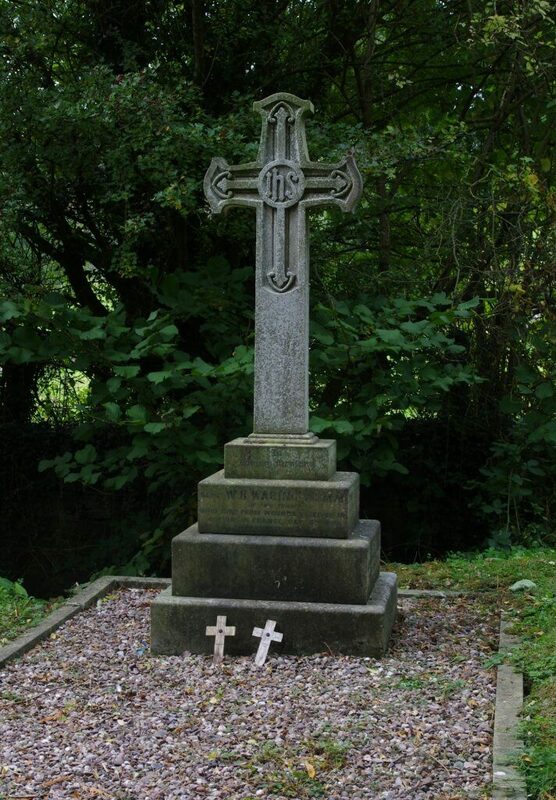 William Herbert Waring was born on 13th October 1885 in Welshpool. He was the third son to Richard and Annie Elizabeth. They had 10 children, but lost 4 during infancy. The family lived in Raven Street before moving to Rock Terrace, Raven Square. William’s father Richard was a Nail Maker and later became a Fishmonger. 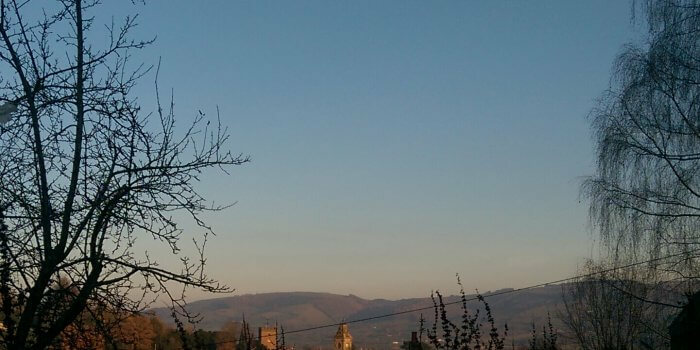 As a child, William attended Christ Church Infants School and the Boys National School in Berriew Road. As a young man in 1901 William along with his brothers Fred and George, worked as a Navvy on the Elan Valley Reservoir Scheme. In 1904 he returned to Welshpool and worked as a Feather-er for a local Poultry Dealer. 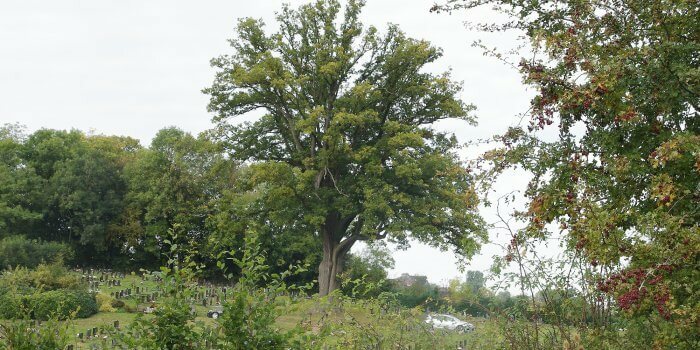 William loved to play football and played for the local teams. 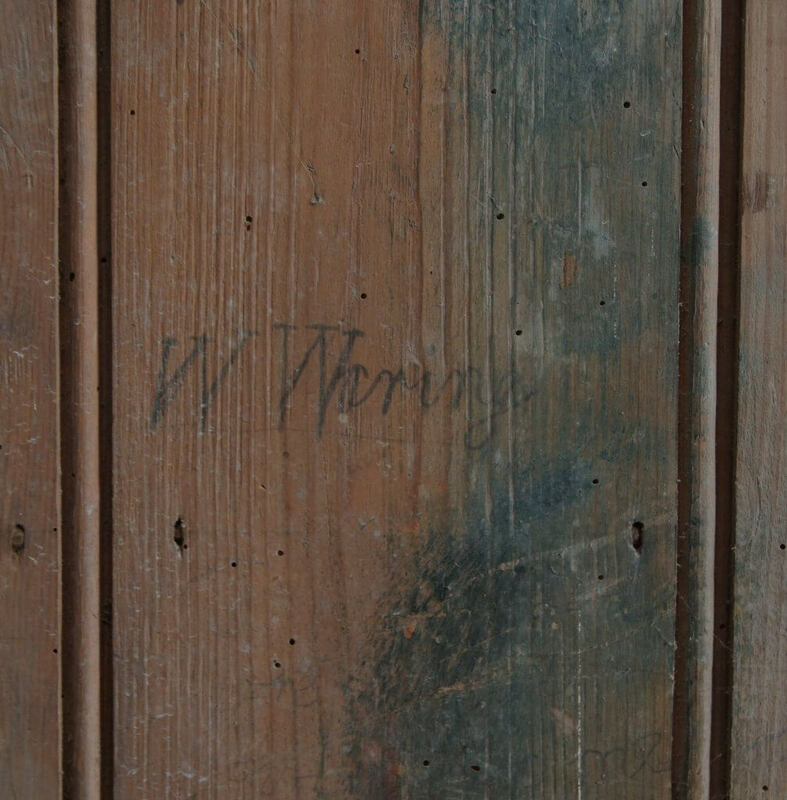 It is likely that William attended Christ Church, and was possibly a Choir Boy here as there is a signature of a ‘W Waring’ in pencil on a wooden door inside the back of the church which the choir boys would have had access to. In 1904 William joined the Montgomeryshire Yeomanry where he would have attended many training camps. He thrived in the Army and was promoted to Corporal in 1911 and Sergeant in 1913. Before war broke out William was working as a Butcher. The Montgomeryshire Yeomanry was embodied at the outbreak of war and William was in charge of getting horses for the regiment. They were posted to Norfolk to train and defend the coast. On 3rd March 1916, the regiment was posted to Egypt. They sailed from Devonport to Alexandria, arriving on 13th March. The transport ship had narrowly avoided two U-Boat attacks. The regiment had another period of training and reorganisation. On New Years Day in 1917 they became part of the newly formed 25th Royal Welsh Fusiliers. In April 1917 the Regiment moved to the front line near Gaza as pioneers – digging trenches and putting up fences. In November they attacked Turkish positions. William was awarded the Military Medal for showing great courage. In April 1918 William’s regiment left Egypt and sailed to Marseilles, arriving on 7th May. 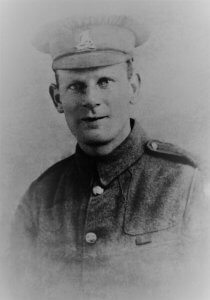 William had 4 days leave at home before being drafted on to the Western Front where he fought on the Somme in the final push to defeat the German armies. On 18th September 1918 William was wounded in battle. ‘SERGEANT WILLIAM WARING, M.M., 1/1 Montgomery Yeomanry and 25th Royal Welsh Fusiliers. William was evacuated by Field Ambulance and taken to a the General Hospital at La Havre. He died on 8th October 1918 just days before his 33rd birthday. For his valour in battle, William was awarded the Victoria Cross posthumously. King George V presented the V.C. medal to William’s father, Richard on 8th March 1919 at Buckingham Palace. William’s mother Annie donated the V.C. medal to Montgomeryshire Borough Council in 1929 as she felt that she couldn’t leave it to just one of her two surviving sons. It is held in a bank vault, with a replica medal on display in the Town Hall. 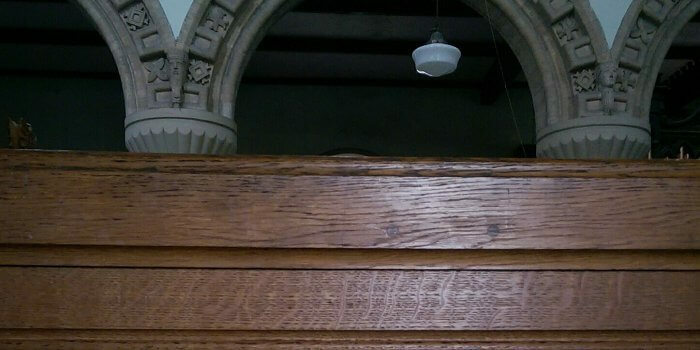 William is commemorated on Welshpool’s War Memorial and on the Montgomeryshire Yeomanry plaque inside St. Mary’s Church. 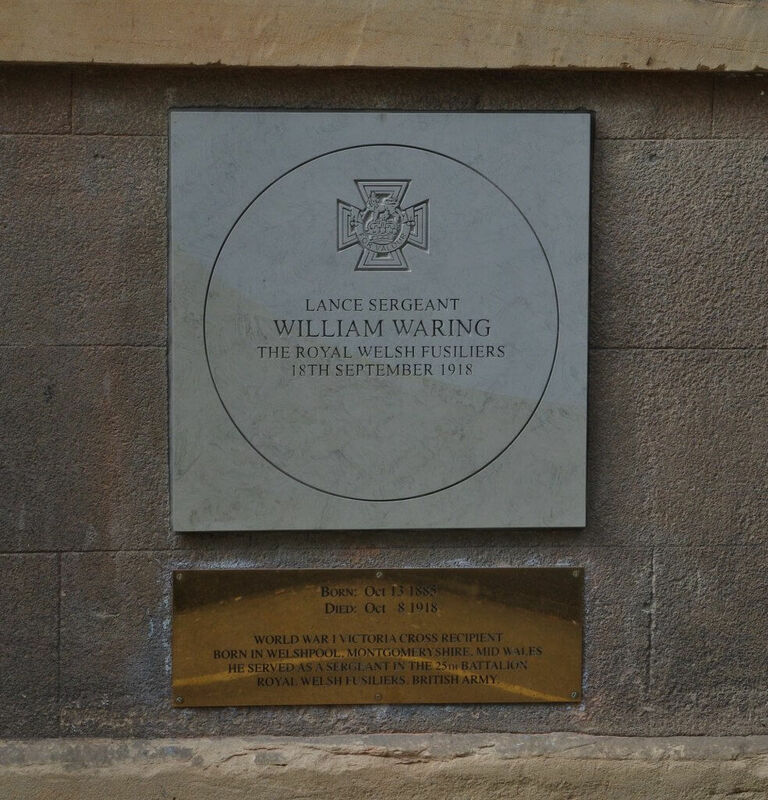 In 2015 as part of a UK Government First World War Centenary campaign, a commemorative paving stone was unveiled on the wall of the Town Hall. 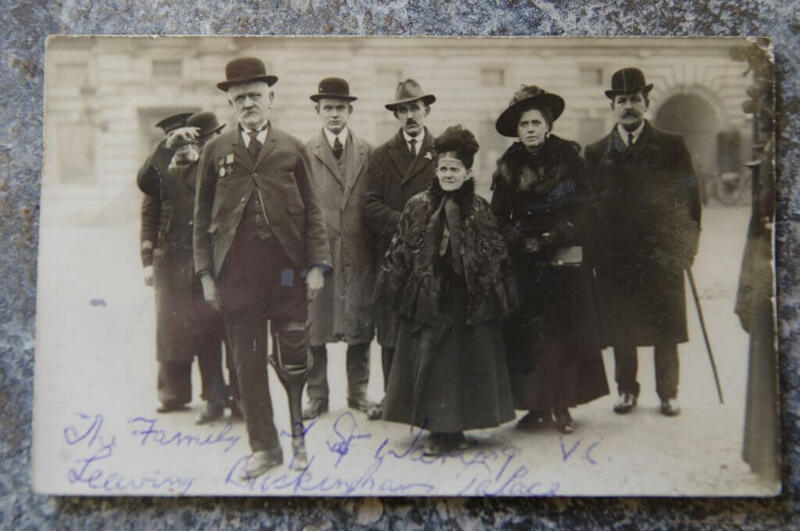 The paving stones were issued to be laid at the birth places of V.C recipients of the First World War.